Exhibit your Knowledge, Skills and get exposure in Yomari CodeCamp 2019 hosted by Locus 2019. Learn to Build Apps, Games & Web portal. Coding Knowledge & Skills are in high demand. Yomari Codecamp is the perfect opportunity to launch towards is exciting. Yomari CodeCamp helps you learn how to code by working through self-paced coding challenges and building projects. 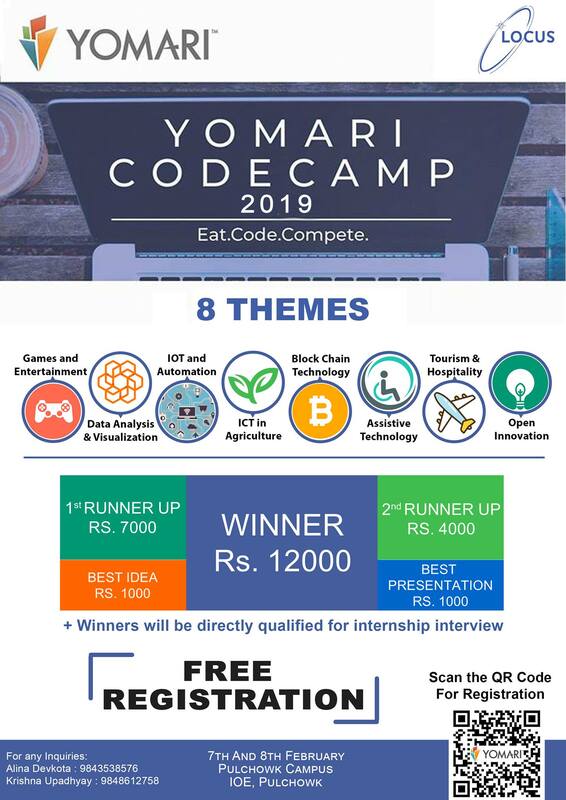 Yomari CodeCamp is a two-day event in LOCUS which provides a platform for the students as well as tech enthusiasts to initiate an idea and deploy it into a useful application. The participants come up with a feasible plan which falls into one of the pre-specified categories and works during the first day to convert that idea into a viable product. The participants then pitch the final product during the second day of the event in front of a panel of judges and justify their efforts to win. 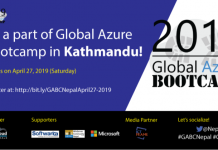 Yomari Code Camp is not only just a coding event but also an opportunity for young minds to network with industry experts and like-minded enthusiasts. At Yomari Code Camp, the main focus has always been on creating an environment where knowledge is easily shared between participants and mentors. 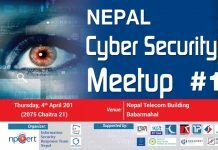 The participants can develop their applications on any of the mentioned themes.